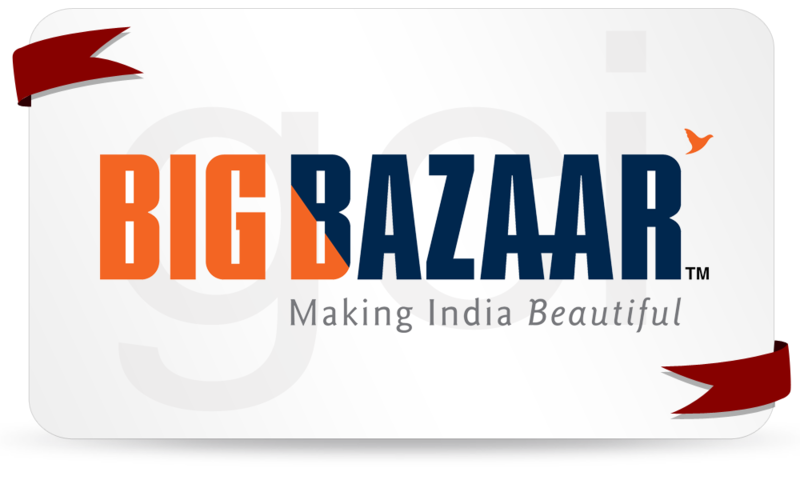 A Future Group Venture, Big Bazaar is not merely a hypermarket it blissfully caters to the diverse needs of your family. 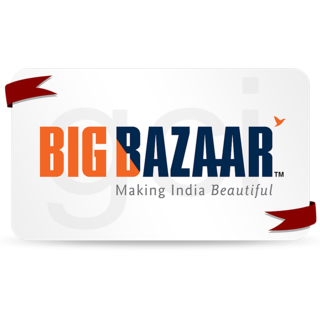 It is their commitment to deliver a fantastic value for money that makes this giant hypermarket the most preferred shopping destination for millions of Indians today. Apparels, accessories, toys, cosmetics, crockery, cutlery, footwear, utensils, sports goods, home furnishings, electronics, and much more, it is a veritable treasure trove out there. The best thing is that at Big Bazaar you never run out of choices!